Almost all parents would agree that leisure time away from screens would be a welcome relief. Luckily, good old-fashioned board games have been enjoying a revival lately. In fact, the global board game industry is forecasted to grow from $3.2 billion in 2016, to $8.12 billion in 2021! The benefits of board games go way beyond turn taking and good sportsmanship. They improve memory, critical thinking skills and processing speed. However, from a social dynamic perspective, the soft skills benefits are arguably even more powerful. Here are 4 core social skills that we may not think of when we play board games. The ability to understand someone else stems from being able to put yourself in that person’s shoes. Games in which the player needs to anticipate what the other player(s) will do and use that information to plan their next move incorporate this skill. 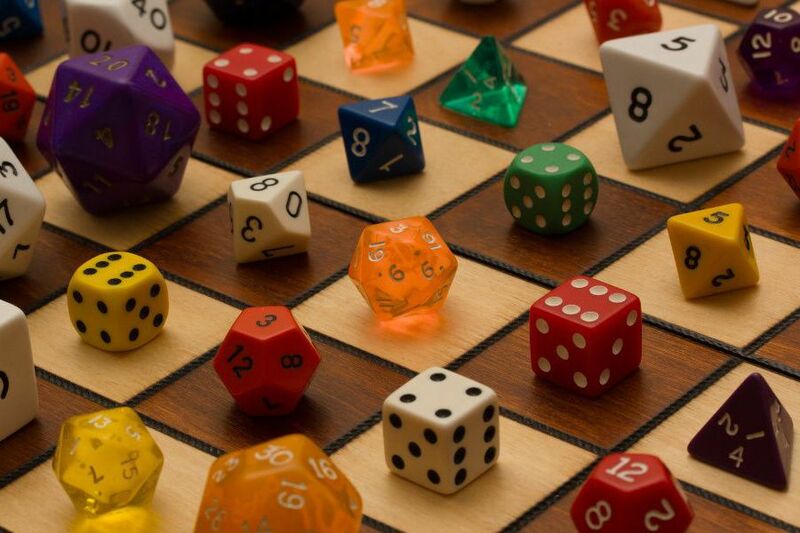 Simple games like Checkers, more verbally interactive games like Apples to Apples and Role Playing Games (RPG) such as Dungeons and Dragons all necessitate the players being cognizant of what the other players are thinking. The more each player is able to see things through the eyes of another, the more successful they will be in the game. This way, the player is naturally reinforced for accurate perspective taking. Some games are purely based on luck such as Candy Land or Chutes and Ladders. Getting a “bad spin” or a card you don’t need can seem unfair. However, dealing with the injustice of bad luck can be more easily overcome when it’s in the context of a motivating game quest. Other games are more strategy based but involve constant change performed by the other players. For example, in the classic game of UNO you may be just about to put the perfect card down to win but right before you do so, the player before you changes the color or skips you. In the game Labyrinth, the board is literally physically changed each turn. Being able to be OK with change from others and roll with the punches in a preferred gaming environment provides multiple opportunities for positive practice. The skills of communicating with your eyes and body are a big part of the fun of games. Sly smiles, shifting eye contact as well as hand gestures and body positioning can communicate and keep players guessing. The most extreme examples of games that incorporate these skills include charade-type games. Shifty Eyed Spies is a newer game that is exclusively based on eye contact and gaze communication. This takes away the aversive feeling some may have with eye contact with others and turns it on into something that although still can be awkward, is now funny and necessary for success in the game. One of the cool things about recent board games is that there are so many more cooperative ones! This holds true for both kid and adult games. It’s amazing how much natural social interaction occurs when there is a mission to be completed! Games such as Cauldron, or Safe Break, in which players either all win or all lose, are more fun for all when participants use appropriate tone of voice, are able to listen to each other, be assertive (but not aggressive) and incorporate feedback from others.